With excellent resistance to flex, abrasion resistance, easy jointed and other characteristics. Widely used in textile, packaging, printing, machinery, electronic, glass, chemicals, ceramics and other industries, especially in the ceramic industry, widely used in the facilities line the glaze, polishing lines, and transmission line. 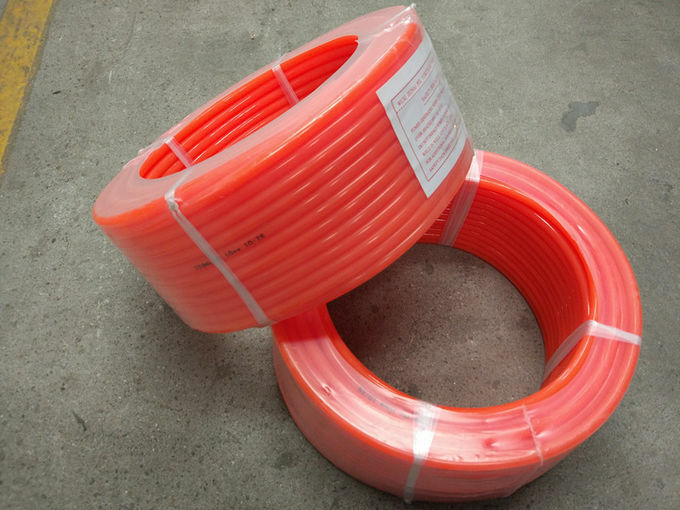 PU Rubber Round Belt has many advantages as follow: Is widely used in transmission and distribution products for the textile, clothing, food, packaging, printing, machinery, electronic, glass, chemicals, automobiles, beverages, furniture, toys, paper and other industries; Especially in the following industry. 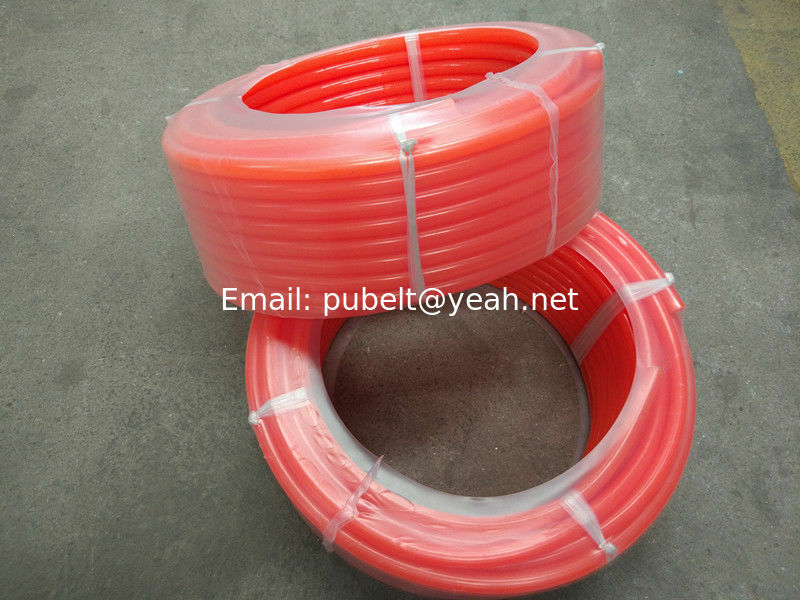 PU Rubber Round Belt is widely used in transmission and distribution of the following industry. --- Ceramic and stoneware processing plants, such as glazing Lines, transmission lines, polishing line etc. --- Food grading machines, other food processing machines. Urethane round belts are elastomeric belts for power transmission application. Having most metric sizes (2mm to 20mm) and standard O-ring sizes. 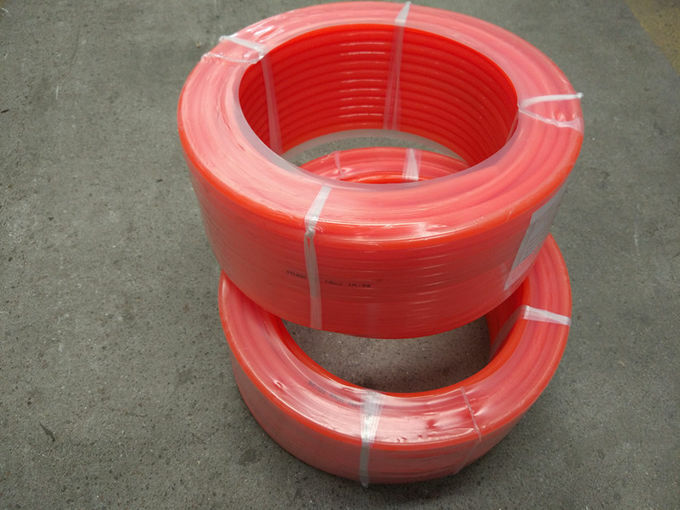 Polyether and Polyurethane round belts have best resilience of any elastic material.